a very specific and custom belt for you. Choose TYPE of LEATHER: Vintage Leather or Non-Vintage Leather. Choose WIDTH or belt: 1", 1.5", 1 3/4"
Choose CRYSTAL or STONE type. Email us @ Sales@VintageBelts.com with your choices, questions, custom creations, and we will contact you with all further info. 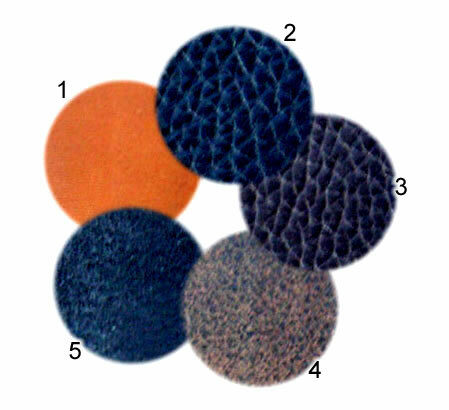 Choose from the leather, crystal, stone and stud patterns shown below, or create your own with our help. or choose Vintage Leather (not pictured) in any color listed above. Custom colors on request! *Old Stud Handmade Vintage Leathers are one-of-a kind straps that are hand chosen. Pricing generally runs between $300 & $370. 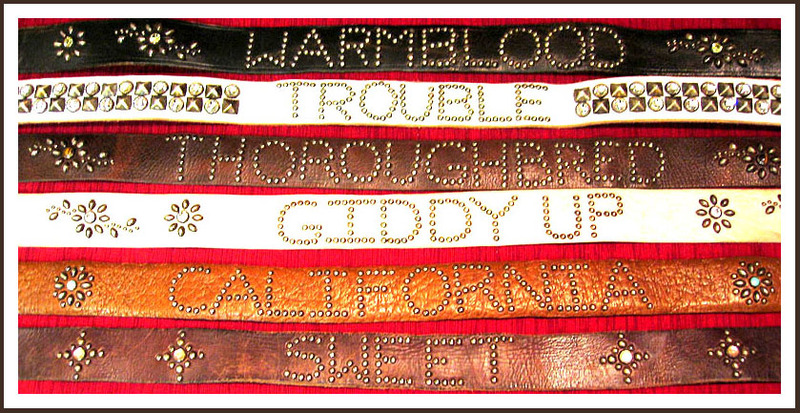 Please email us @ Sales@VintageBelts.com to order, or simply to help create.